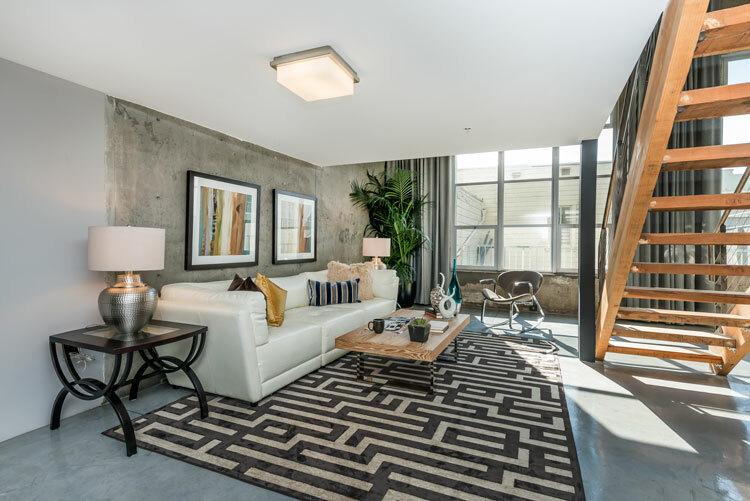 In Hayes Valley, behind the Theatre Lofts’ elegant Art Déco façade is an ultra-chic 2 Bed | 2 Bath New York style urban loft condominium with enclosed bedroom. Built in the 1920’s as the Riviera Movie Palace, the historic residential conversion was reimagined in 2001 by Architect, George Hauser. 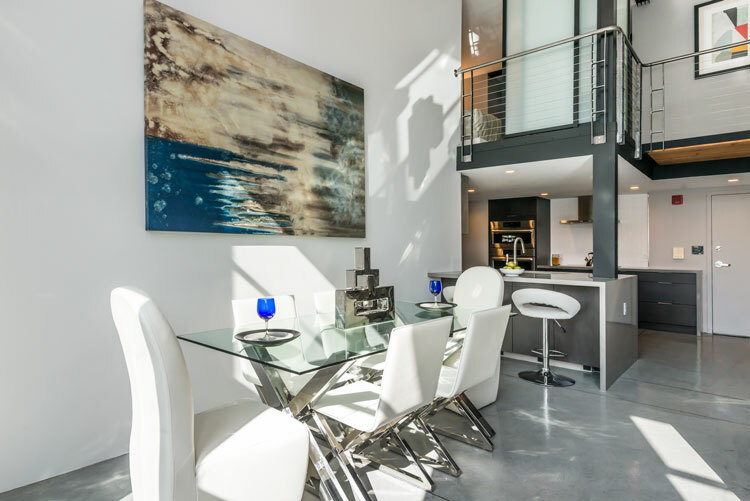 An upscale European remodel has made this modern 2 level condo a coveted space to live & enjoy the epicenter of the city. 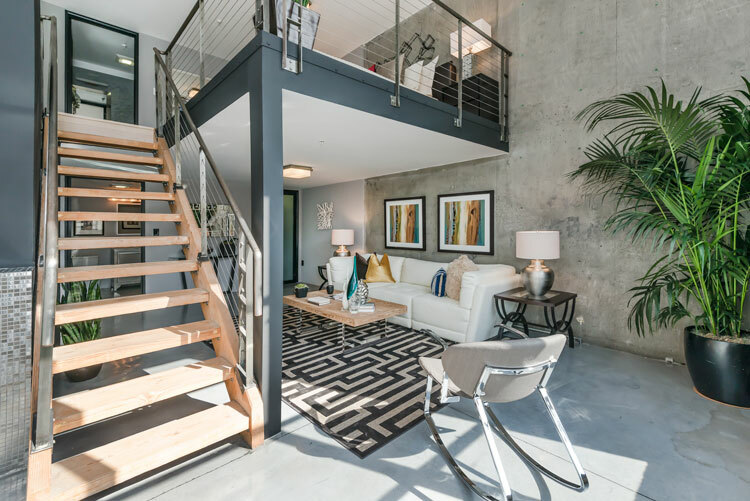 Living is easy with an expansive open floor plan, fireplace, exposed concrete walls, steel beams and new sliding doors. Adorning the enormous industrial windows are newly custom designed floor-to-ceiling curtains and solar shades. The newly remodeled, chic European kitchen features a Bosch appliance suite & induction cooktop and dishwasher, Silestone countertops, LED lighting from Cree and beautiful custom tile. 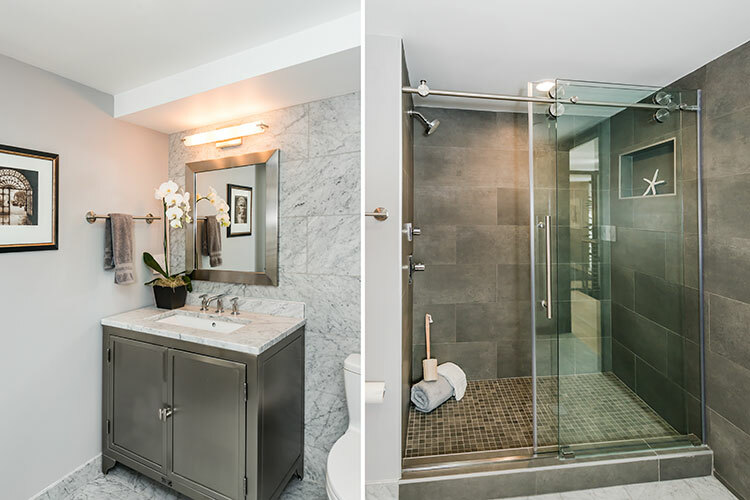 New high-end Kohler & Hansgrohe fixtures furnish the kitchen and baths. Throughout the upper level are new bleached red oak hardwood floors and Elfa closet systems; adding to the sleek sophistication. 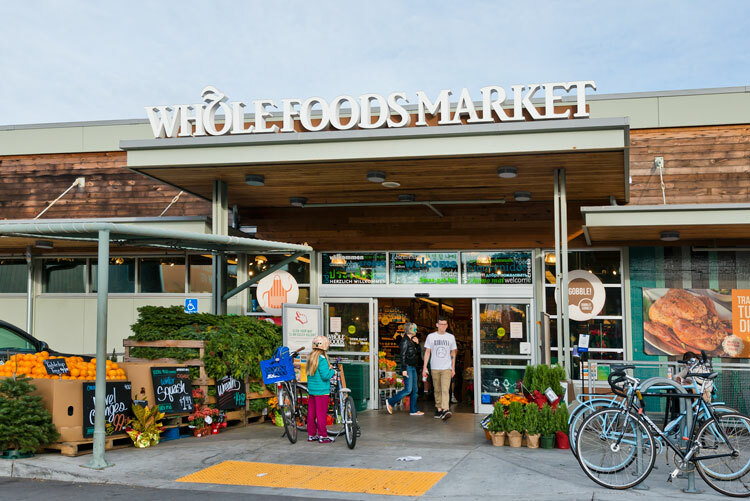 Hayes Valley is close to downtown and home to those who enjoy the innovative shopping, trending restaurants and close proximity to Duboce Park. It's a short walk to colorful Haight Ashbury for more hip dining, shopping & services. This home includes 1 parking space and is a dream with tech shuttle stops (Google, Facebook, etc.) nearby and public transportation steps from your door. Walk Score 96, Transit Score 100, Bike Score 96.